Landmark Grand Champion Apartments has a Walk Score of 1 out of 100. This location is a Car-Dependent neighborhood so almost all errands require a car. 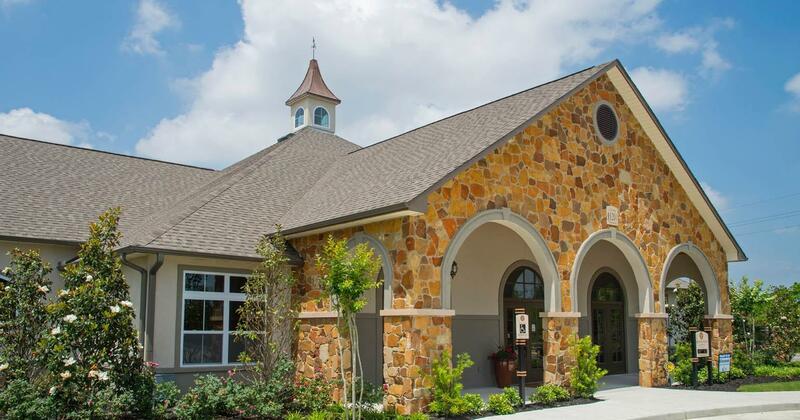 The Landmark Grand Champion is nestled in the heart of Historic Tomball, Texas in The Gleannloch Farms neighborhood. The Landmark Grand Champion has all the architectural and design details that make you want to call us home. From the moment you drive through our Controlled Access Gates, you notice the great detail that make up our Luxurious Clubhouse with Conference Room, Strength and Cardio Zone, Invigorating Pool with Tanning Deck and Outdoor Kitchen, as well as our Dog Park. Once you are inside your new home you will find all the upgrades you expect in a brand new apartment home. 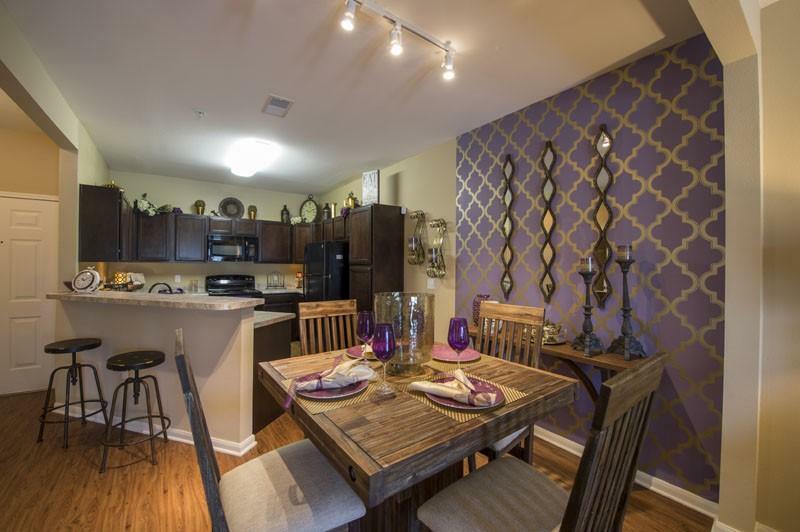 The well thought out design includes; 9 Foot Ceilings, Gourmet Kitchens with trendy Granite Style Counters, Black on Black Appliances, Wood Style flooring on all first floor apartments, Track Lighting, Lighted Ceiling Fans in all bedrooms, and Roman Oval Soaking Tubs. 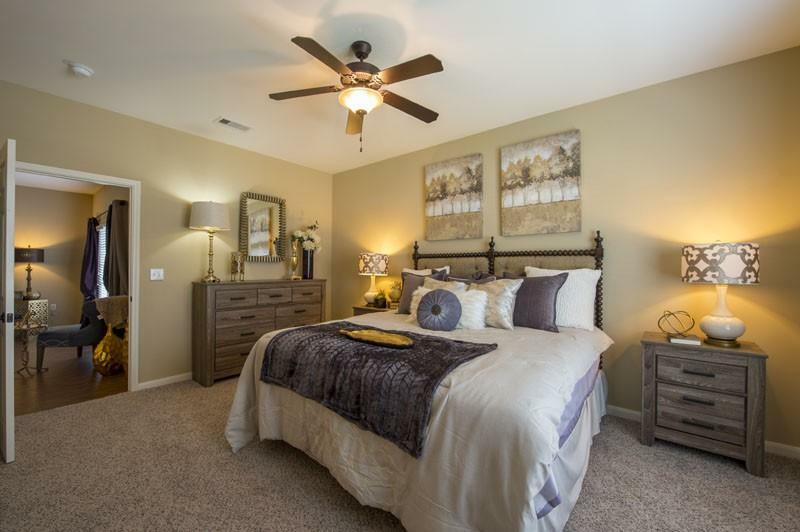 In addition you will also find an expansive Patio or Balcony with Storage and Full Size Washer/ Dryer connection's. The Landmark Grand Champion is located in the Klein Independent School District, which is known for its exemplary schools. 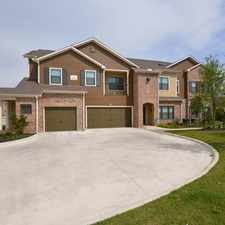 We are also close to numerous lakes, hiking and bike trails and a 27-hole golf course. Landmark Grand Champion is perfect for the busy professional being just minutes from FM 249 and The Grand Parkway makes for an easy commute into Houston and only 15 minutes from the new Exxon Mobil Campus. Eat, shop and play in both Tomball and Champions. 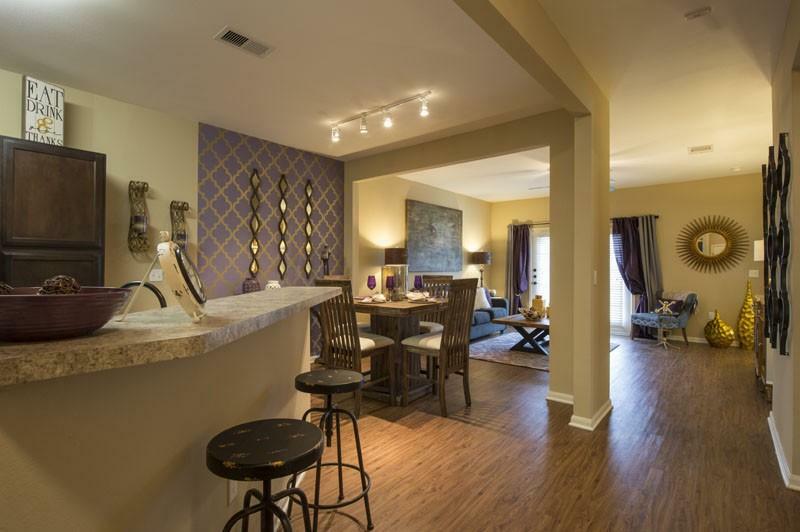 Minutes from Vintage Park shopping center you will have endless options for dining and shopping. Explore how far you can travel by car, bus, bike and foot from Landmark Grand Champion Apartments.